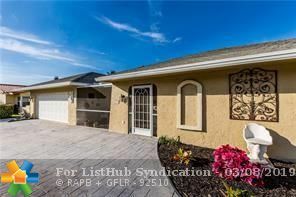 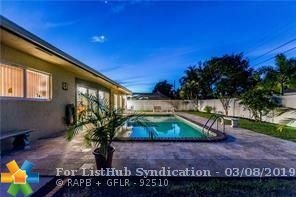 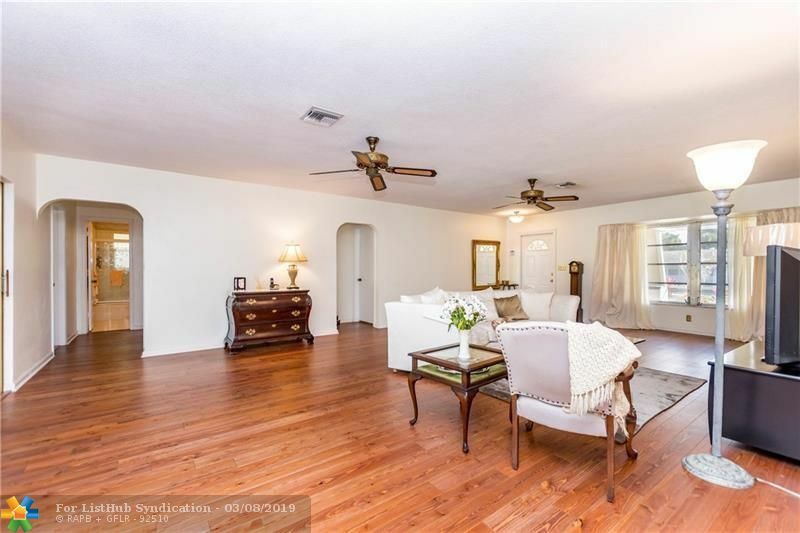 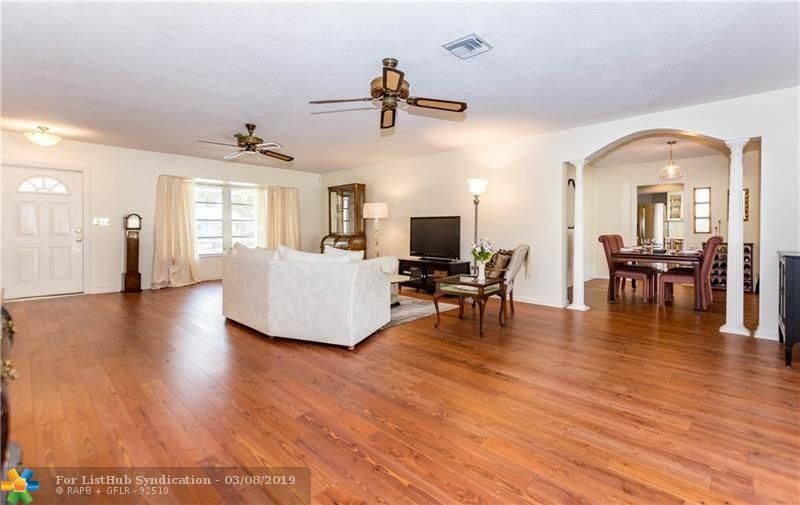 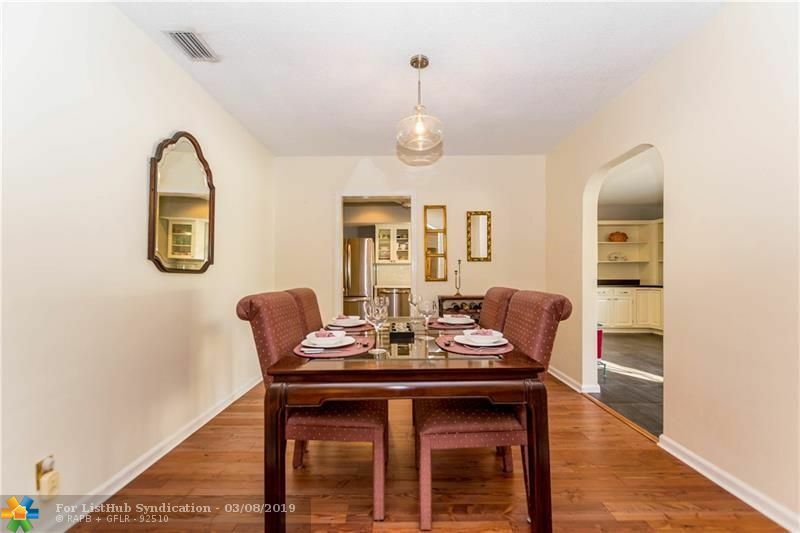 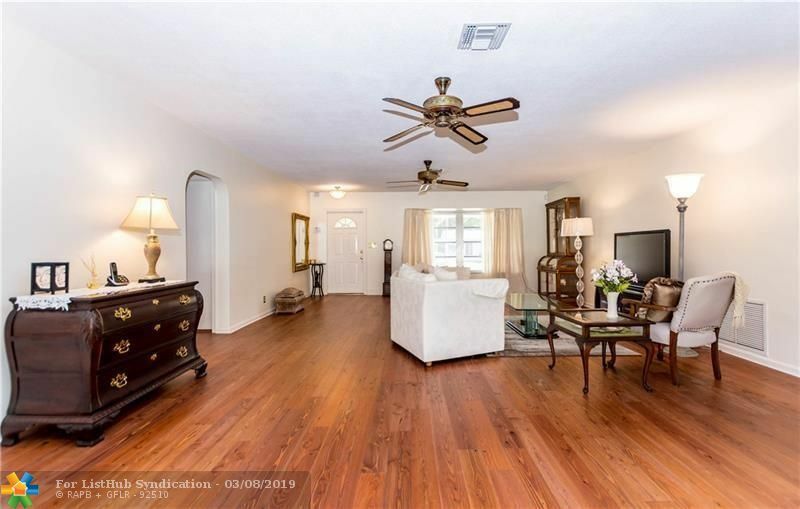 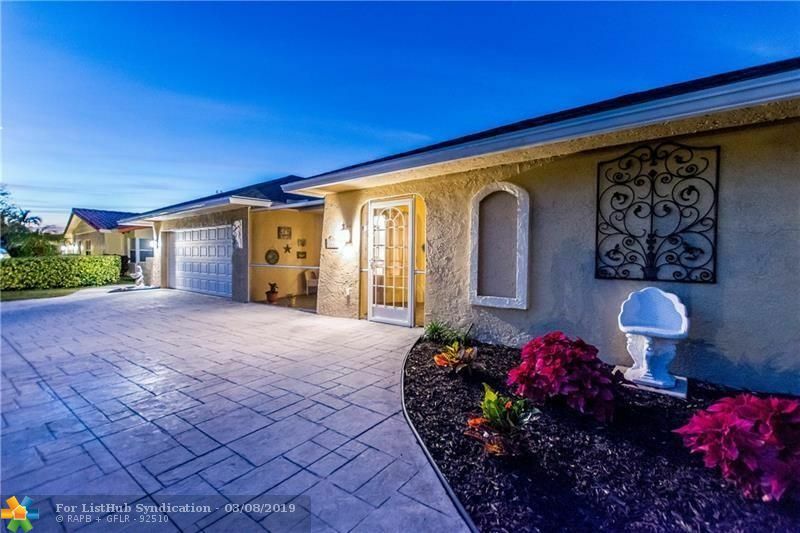 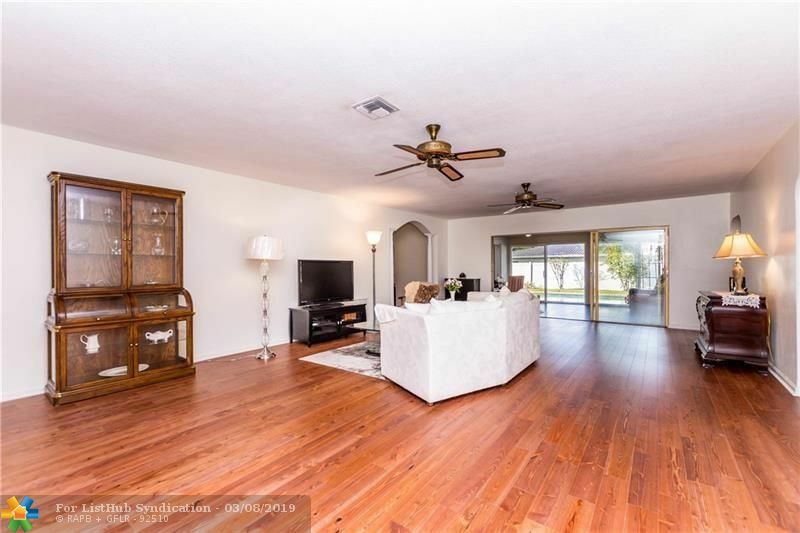 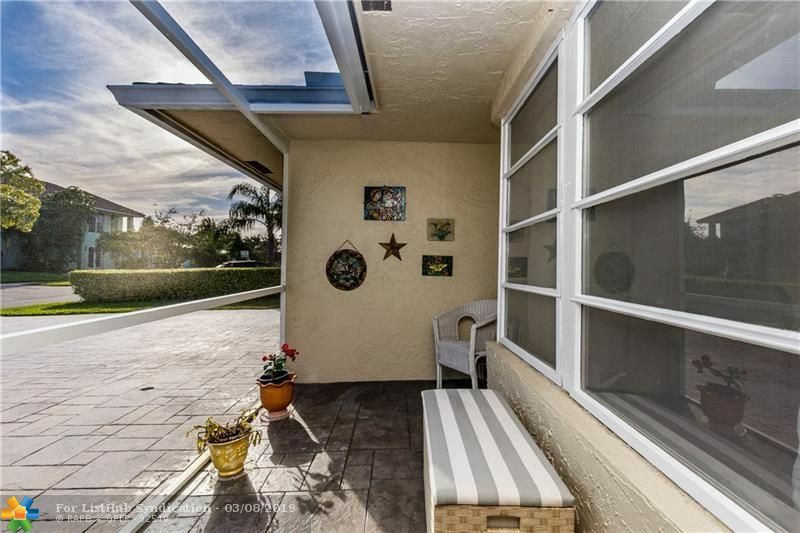 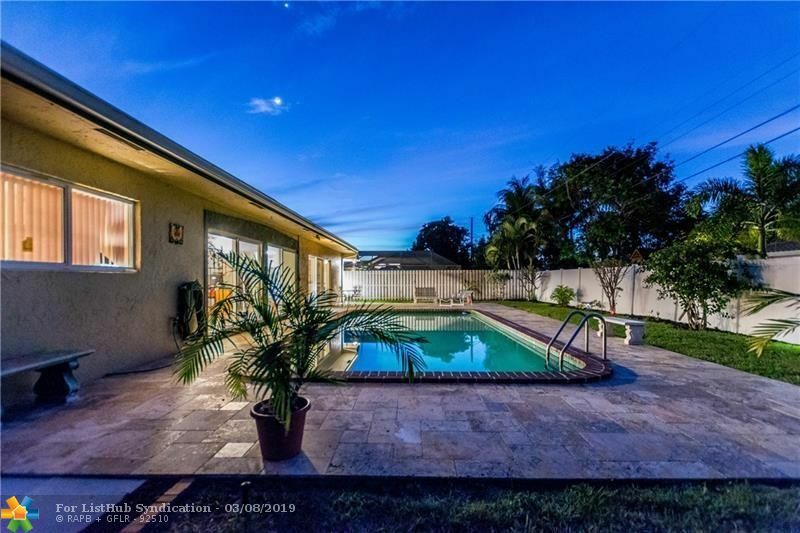 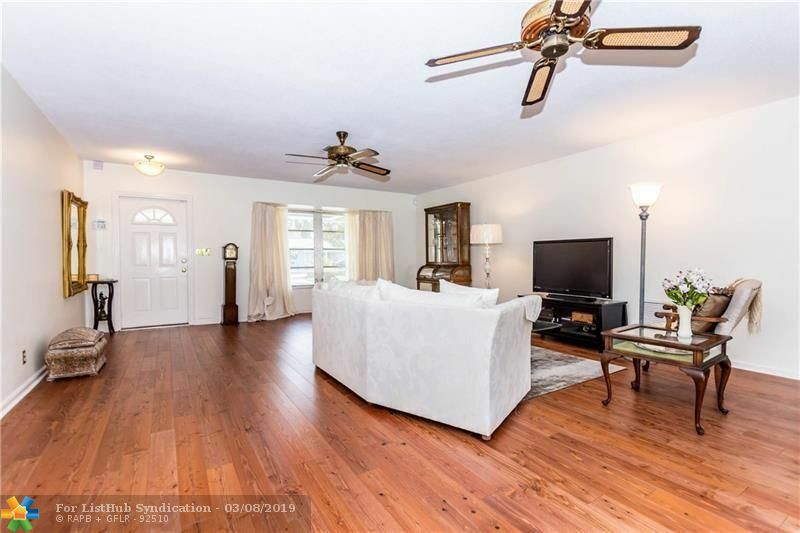 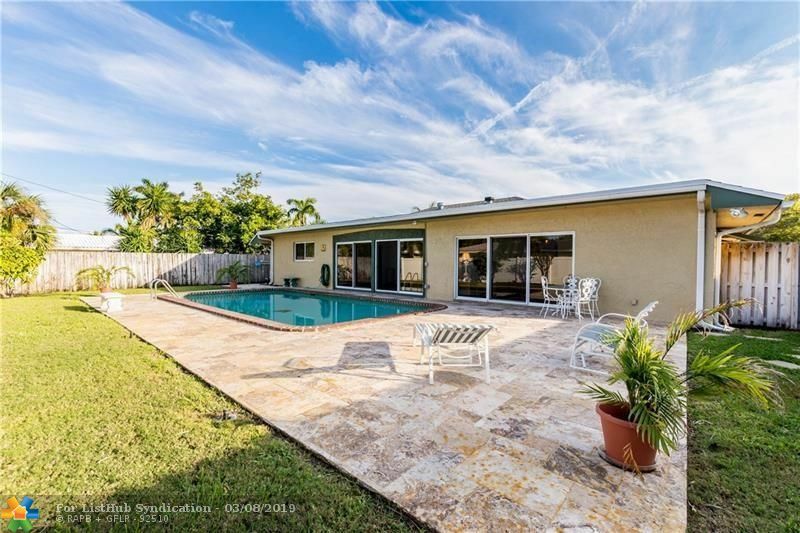 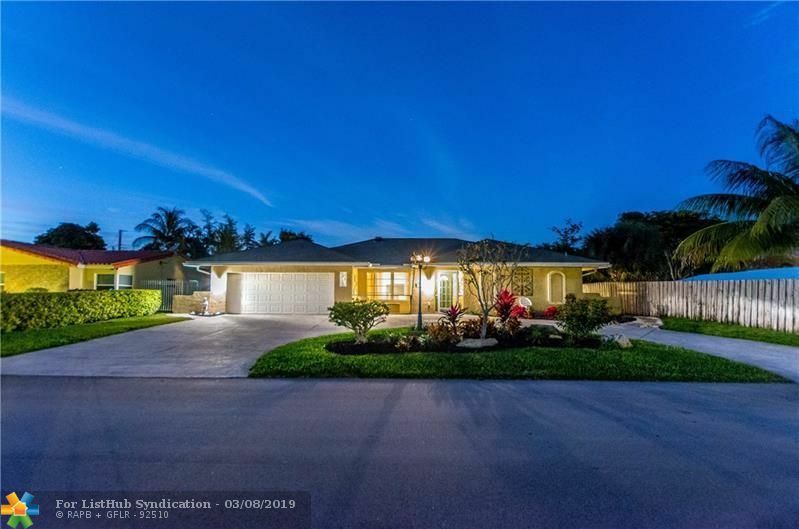 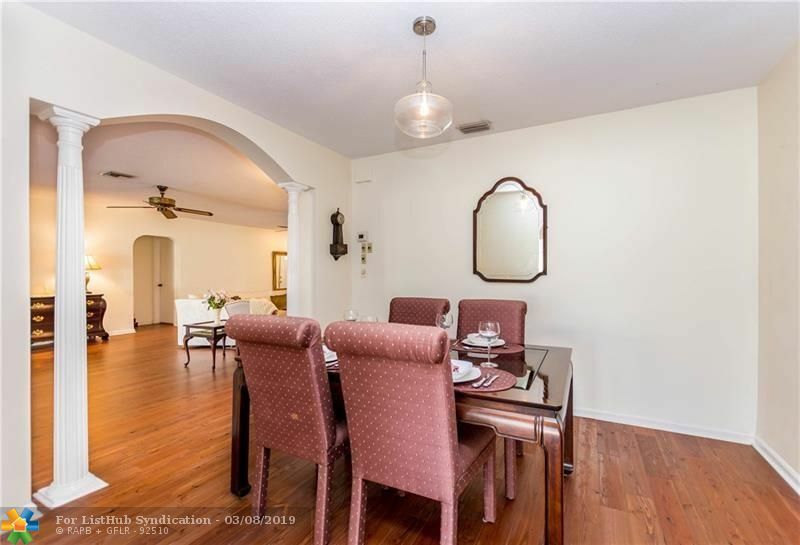 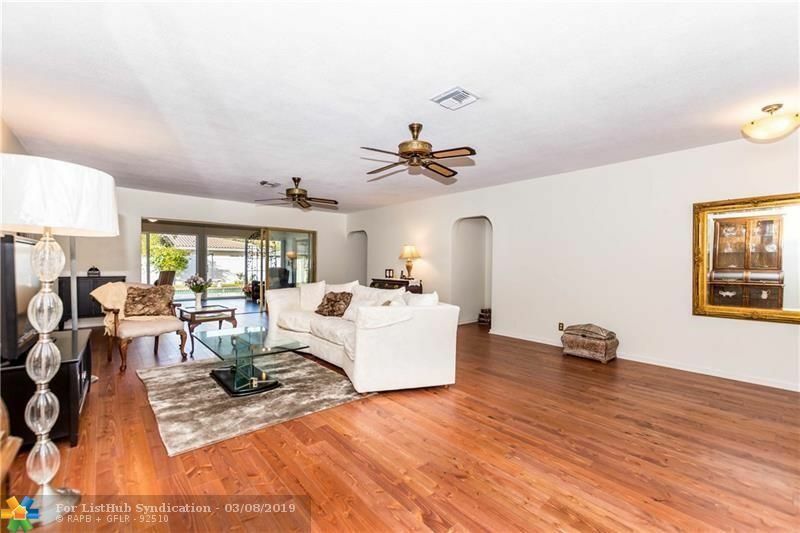 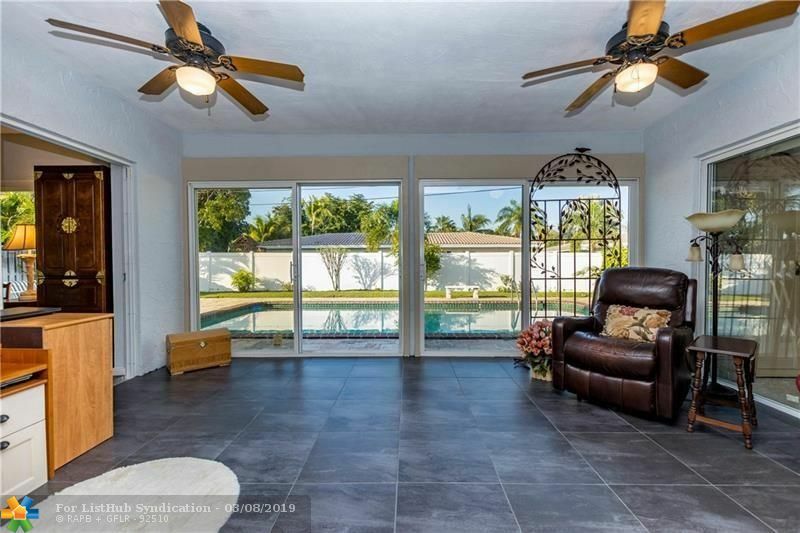 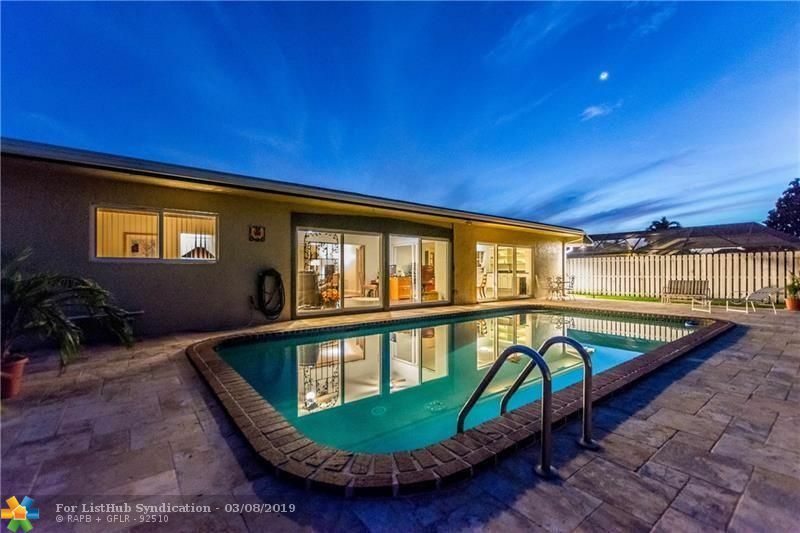 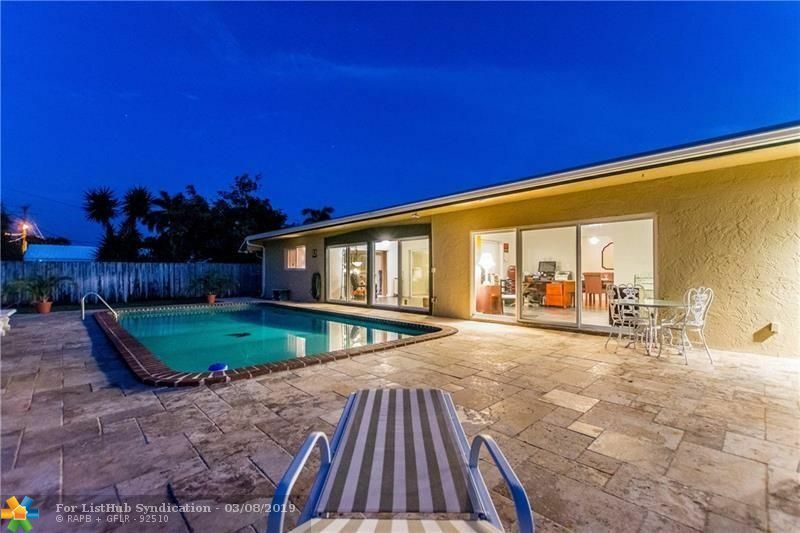 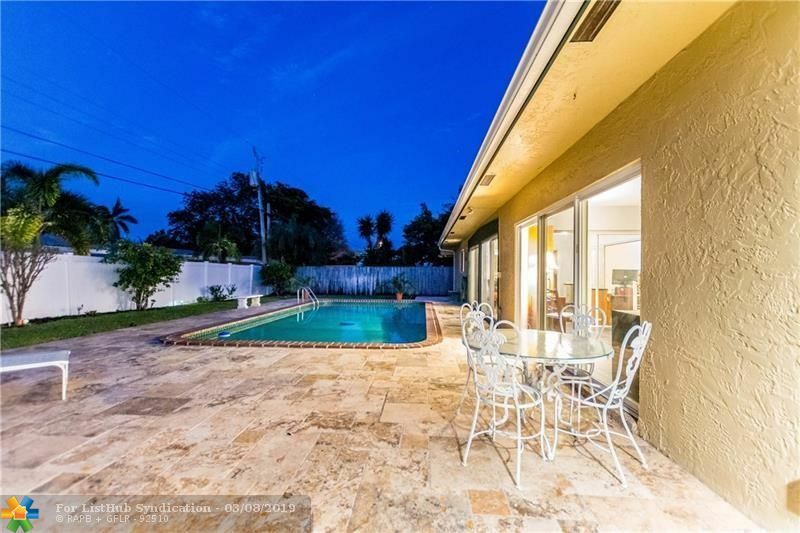 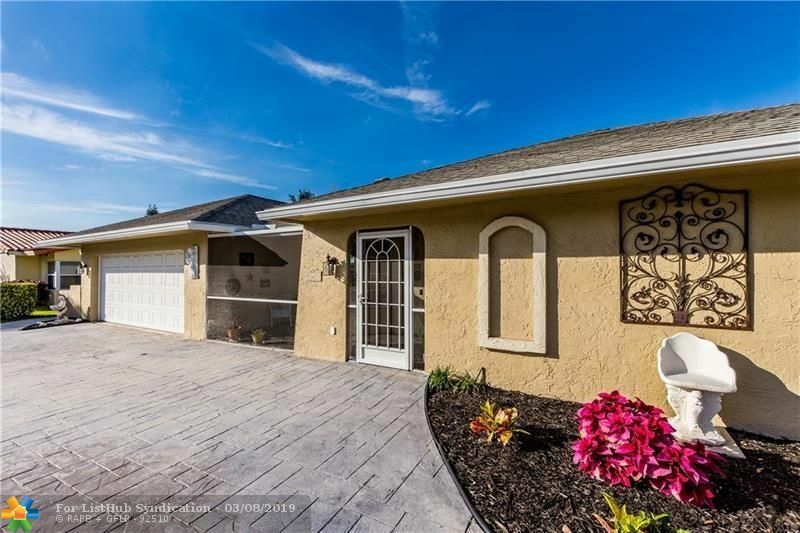 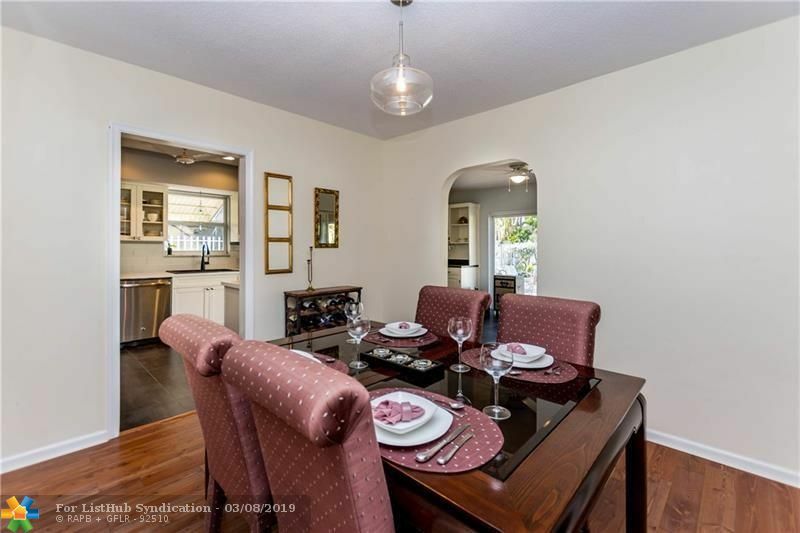 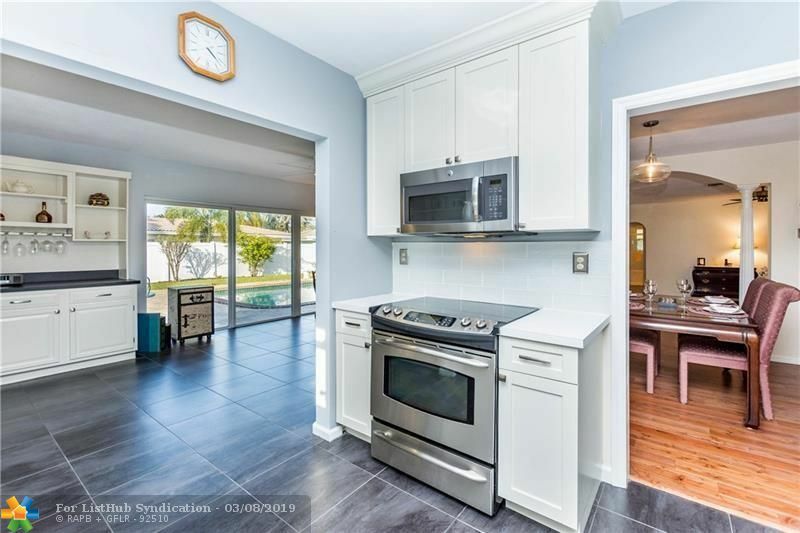 This large 3 bedroom, 2 bath pool home has a spacious back yard and an over-sized 2 car garage plus air conditioned storage area. 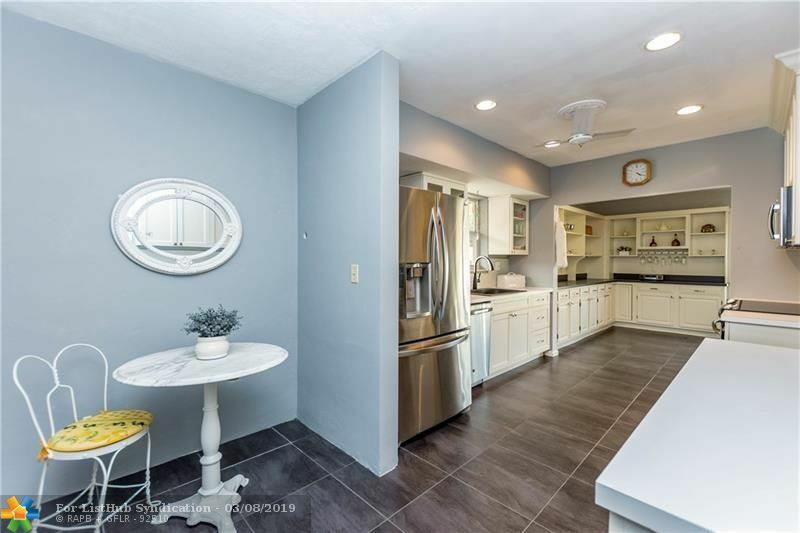 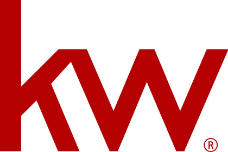 The home features a generator, impact windows and doors and stamped concrete circular driveway with plenty of parking. 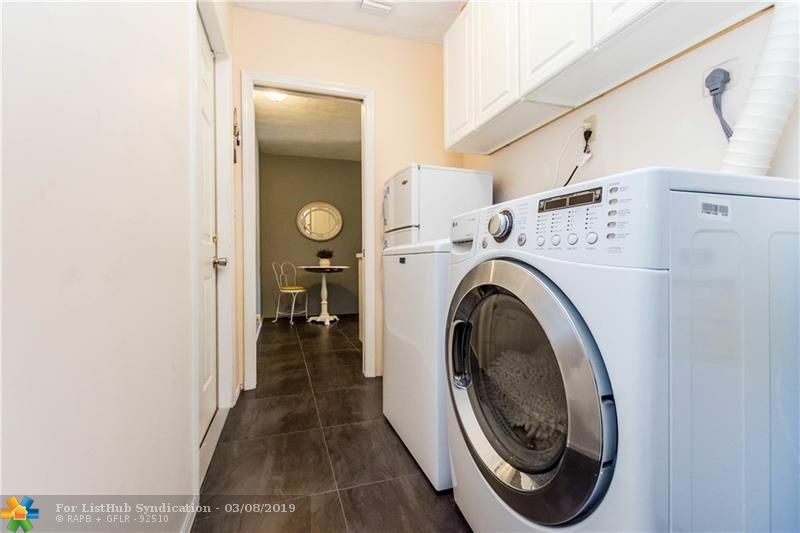 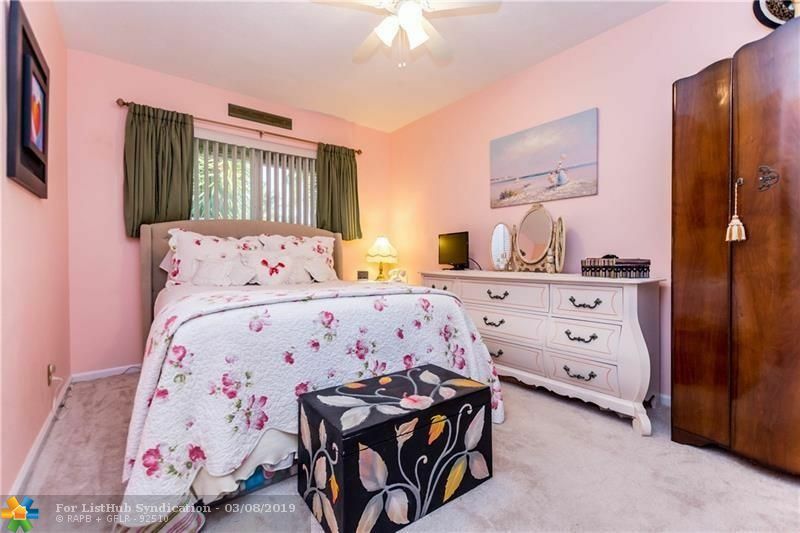 If you are tired of tiny rooms this is the one for you. 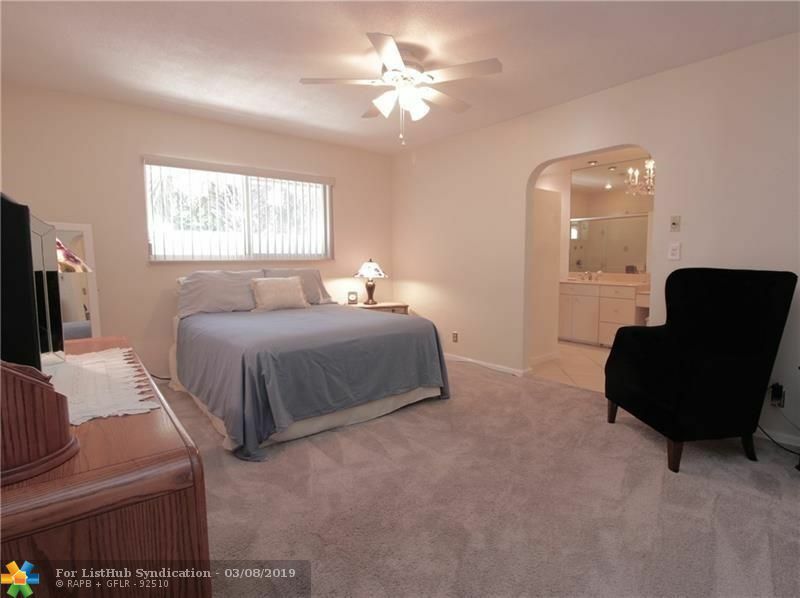 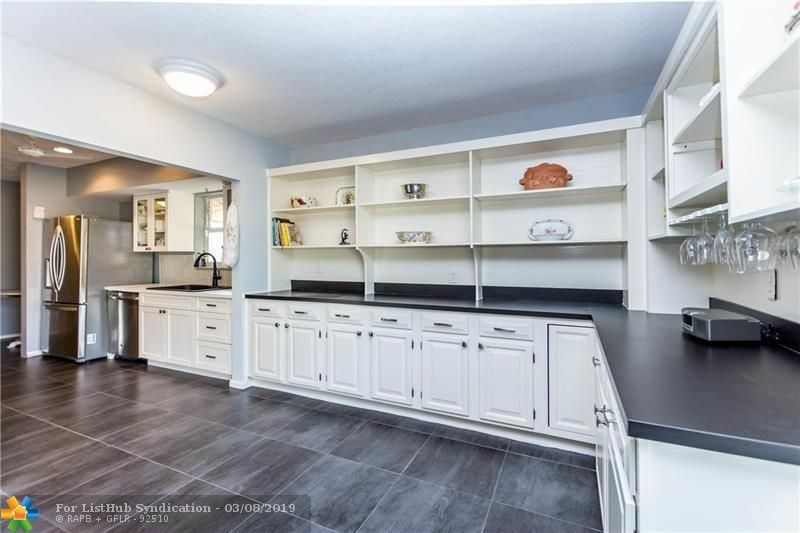 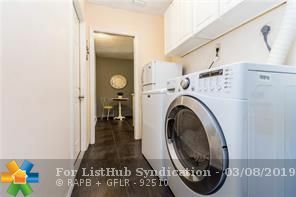 There is a large kitchen, ample living area and a sizable master and bath. 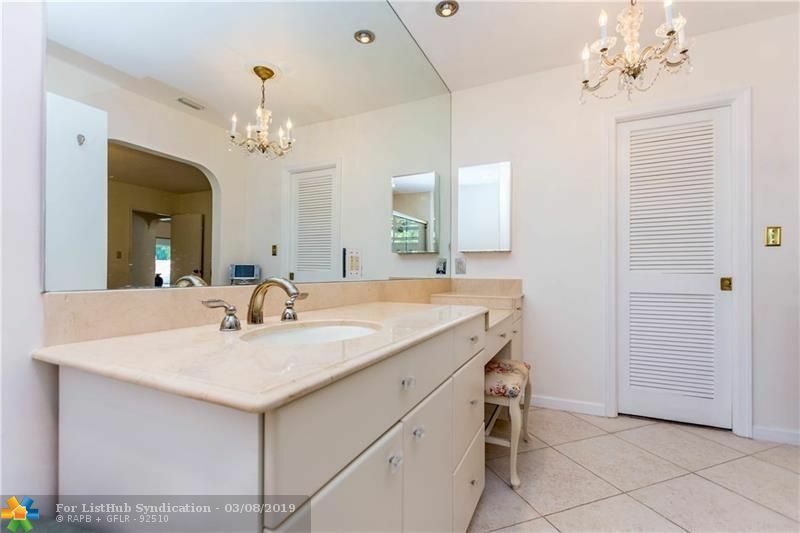 There is also plenty of space in the back yard, This house won't disappoint. 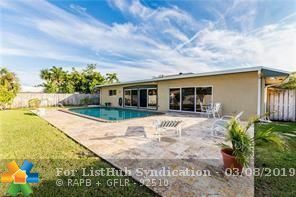 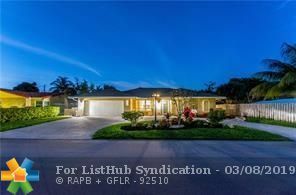 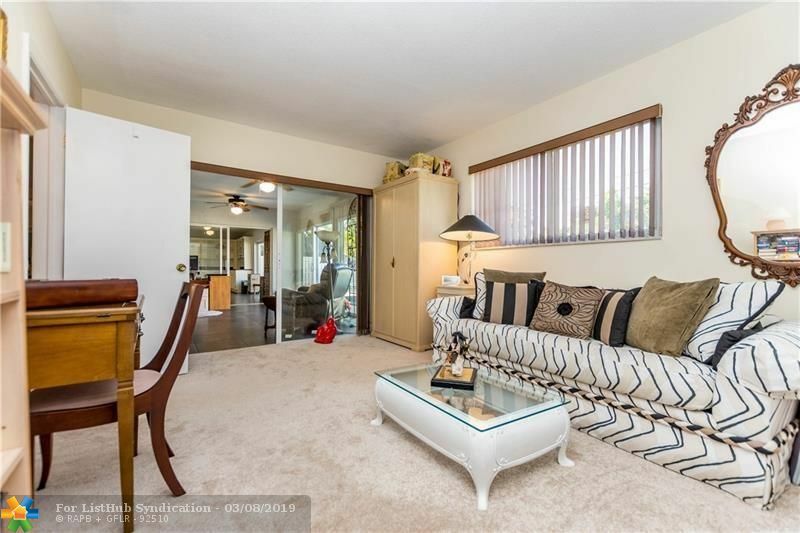 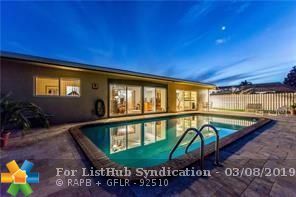 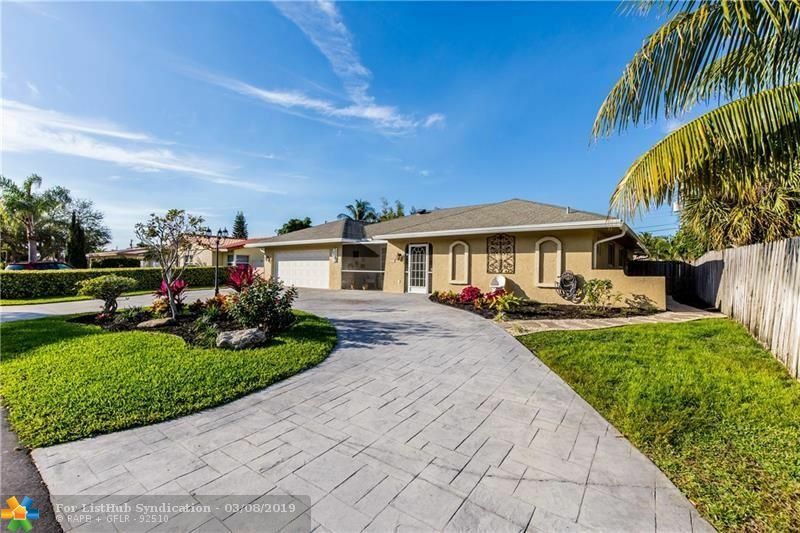 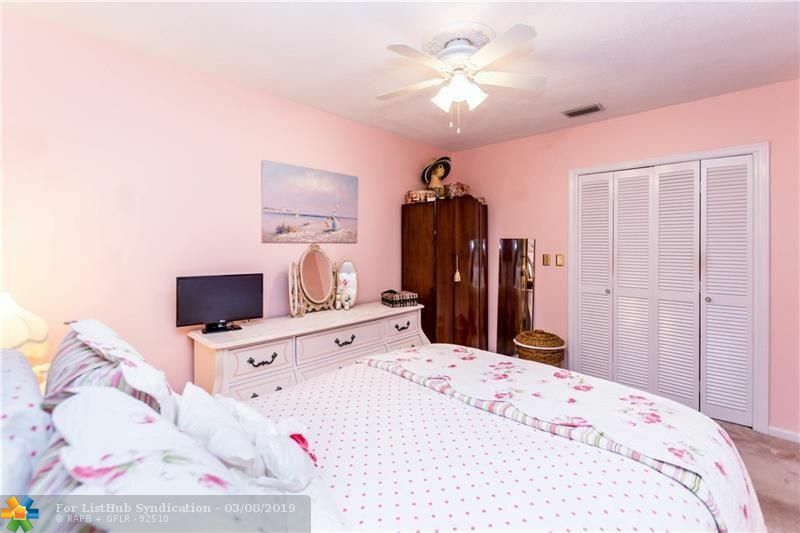 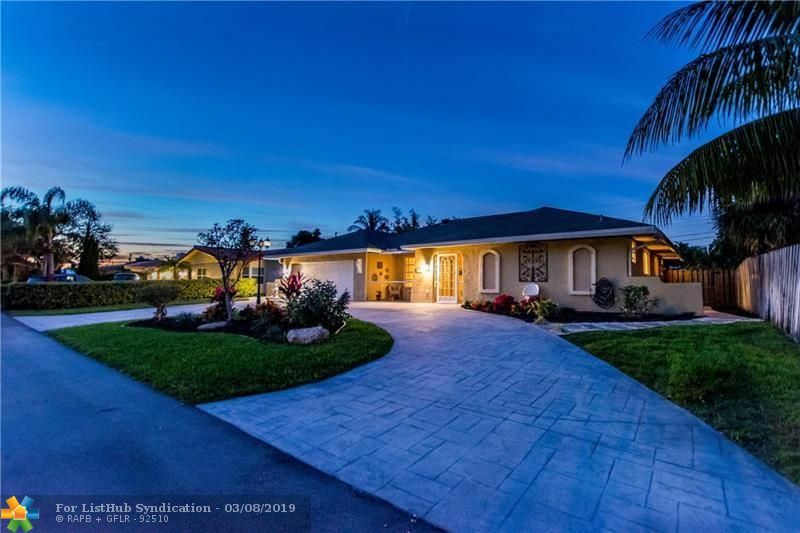 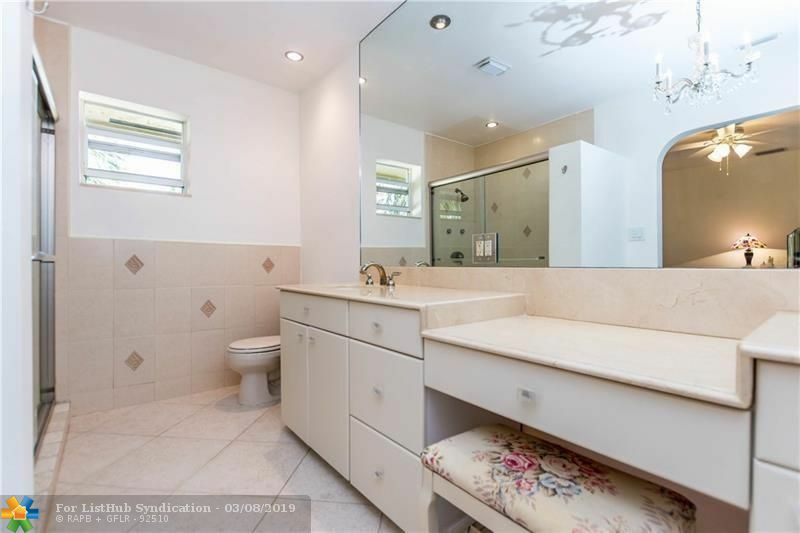 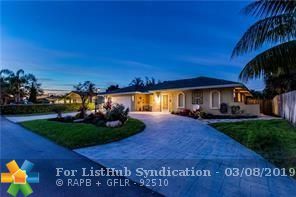 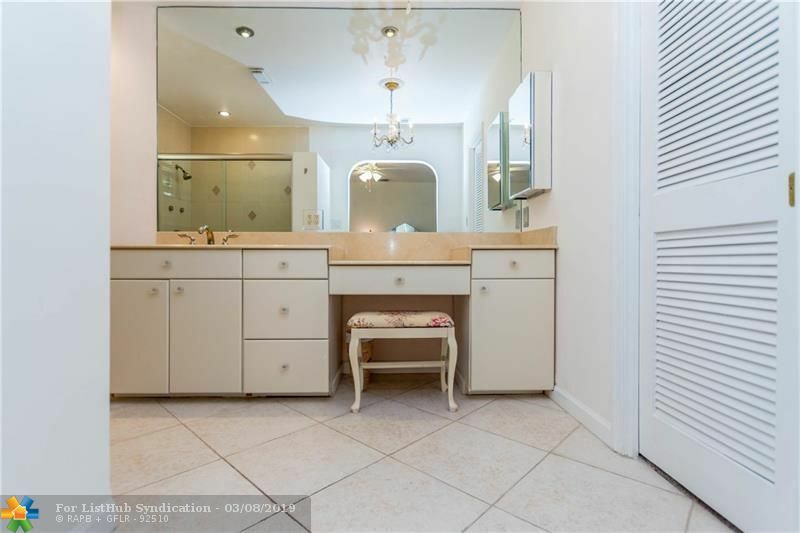 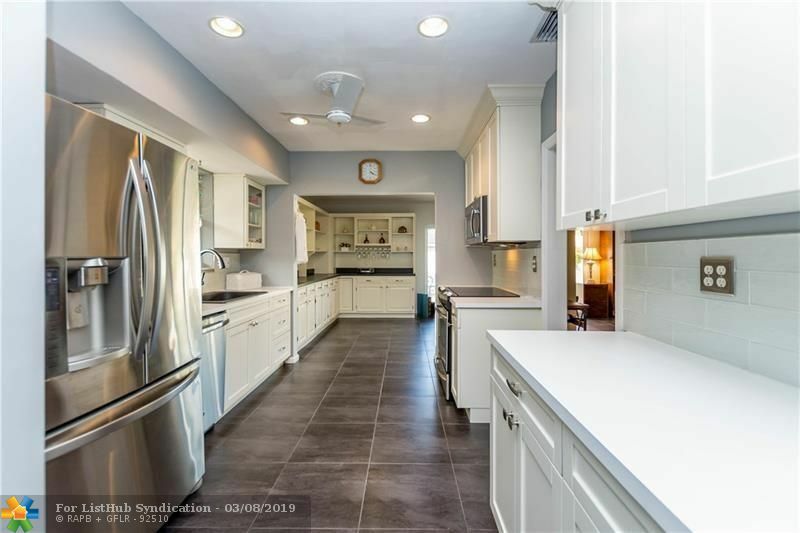 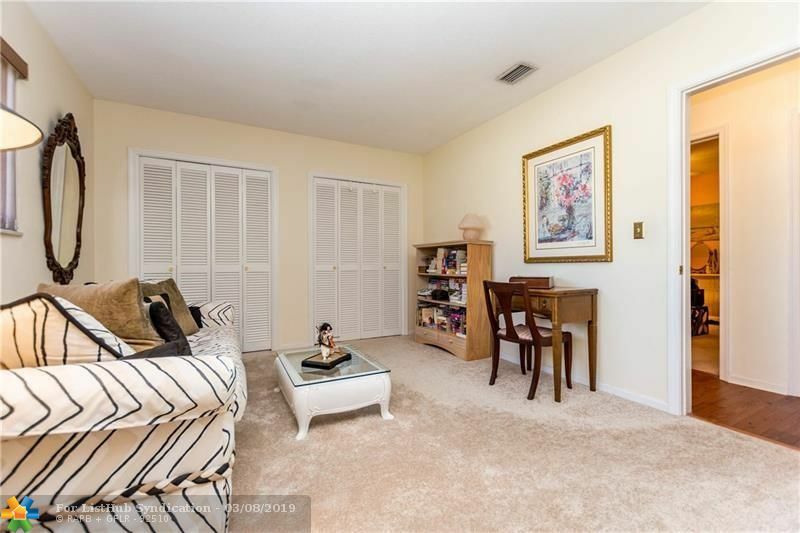 Located on a quiet street in Lighthouse Point and just 2 miles from one the nicest beaches in South Florida.